It’s been awhile we heard from veteran rapper IllBliss. He apparently disappeared from the scene. He is back now, though, back with a new track titled “Nkali.” The track features Bigfootinyourface. Quite a name, that. IllBliss may have disappeared from the scene unexpectedly, but as should be clear from his recent release, he has been working behind the scene. His latest offering “Nkali” is supposedly one of the tracks in an upcoming project. By the way, when the project should drop, you would find it right here on Nigeria’s premier music blog NaijaTurnUP. 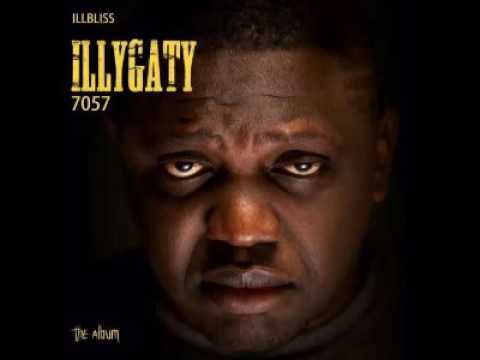 Before he disappeared from the music scene, IllBliss had released a couple of splendid jams, including “Illy Bomaye,” “Fireworks,” “Buba.” “It is God,” “40Ft Container,” which featured Olamide, and “Is it Your Money,” which featured Dice Ailes. Bigfootinyourface is actually IllBliss‘s old-time music partner. The two have worked together several times in the past. In fact Bigfootinyourface actually produced the current track. It should be made he made a fine job of it. Go on and help yourself to “Nkali” while awaiting IllBliss‘s coming EP. 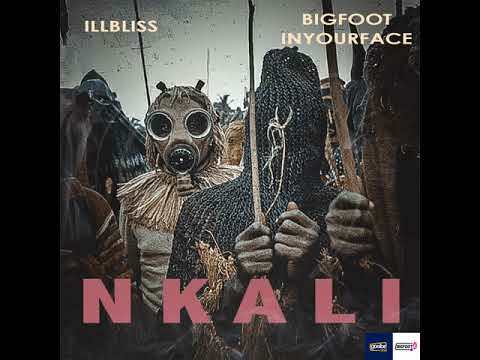 Stream and download “ IllBliss x Bigfootinyourface – Nkali” below, share on social media and join the conversation by dropping your thoughts in the comment section.